The following blog posts can offer you a lot of useful information. 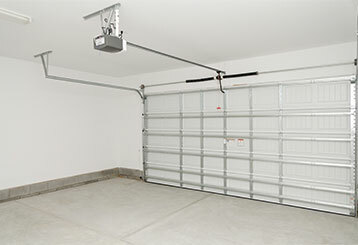 Any homeowner looking to take better care of their garage door and ensuring its longevity and functionality can benefit greatly from checking out what our experts have to say. The type of door you choose, and the material it will be made of, will influence the security and safety of your home to a great deal. Click here to learn more. 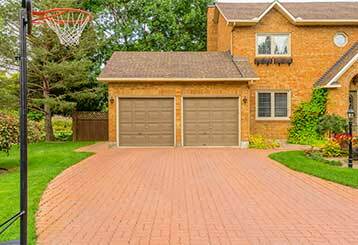 Yes, it might sound obvious – but there’s always more to learn when it comes to garage door openers, especially with technology nowadays. Click here to read more!